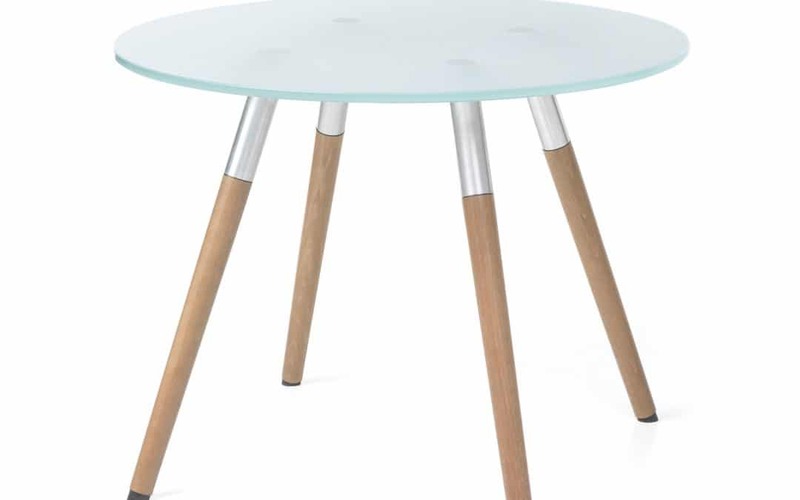 Welcome to part 2 of our blog on modern minimalist furniture. This design style was founded by Walter Gropius in the inter war years (1919-1933) in Germany during a period known as the Bauhaus. Steel and glass were materials in common use during this time and one of its main principals was form follows function. They believed there should be no distinction between form and function.Clean lines are a central theme of this style with an absence of ornamentation. Colours are neutral. This design style uses natural light to “highlight spaces and shapes”. So called cool colours such as white and blue and white lighting are central to this design. The style focuses on having the bare minimum of furniture, with hidden storage. Cabinets, filing systems etc. should blend with the surrounding walls. No clutter allowed! 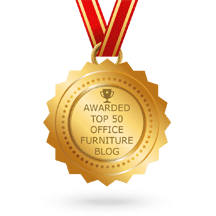 We at Griffin Office Solutions have a range of both new and used modern minimalist office furniture suitable for offices, reception areas, canteen, breakout areas and meeting/boardrooms. Our bold colours will certainly make an impact, giving a modern, contemporary feel to any space. View our range online or come into our showroom and see for yourself. Let your imagination run……. and create a workspace that is truly inspiring.